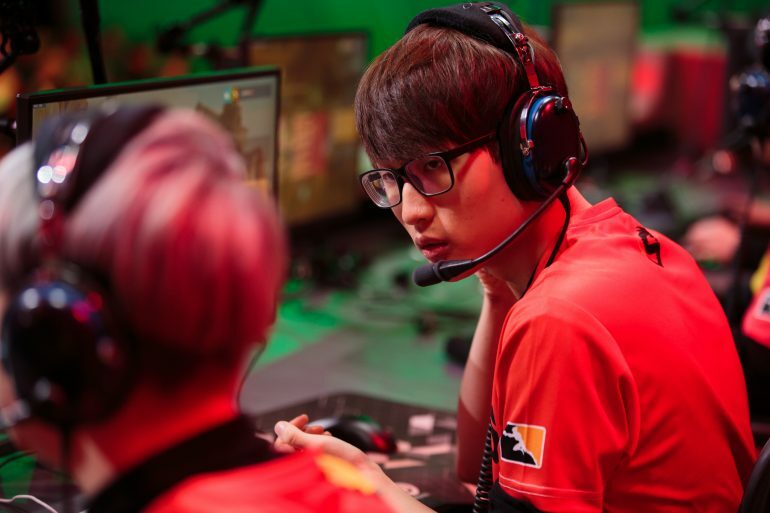 Blank Esports has recruited ex-Shanghai Dragons DPS Kim “Daemin” Dae-min overnight. Daemin has been a free agent since being dropped from the Dragons in September 2018. Daemin will join compatriot Kim “Modern” Su-hoon and the rest of the squad in New Zealand for the rest of Contenders Australia. The move comes as a surprise given how late in the season the change occurred. Daemin should, however, provide a lot of firepower to an already explosive roster. Daemin is also the first ex-Overwatch League player to play in Contenders Australia, meaning he should have a lot of experience he can share with his Blank teammates. He also played for KongDoo Uncia in Korea and NRG Esports in North America before joining the Chinese Overwatch League franchise. There are questions about the future of current hitscan DPS Jaxon “Nox” Tandy, who Daemin will likely replace, however. The talented local DPS found success with the Mavericks and Blank over the last couple of seasons, but whether he will get playtime after Daemin joins the squad is unknown. Blank currently sit in third with a 5-1 record, trailing Order and the Sydney Drop Bears. Daemin is expected to lineup for Blank in their final regular season game against Athletico on April 8.